Get ready for spring with these five little bunnies as they hide brightly colored Easter eggs for all to find. Toddlers will want to chant along with this fun take on a classic rhyme. 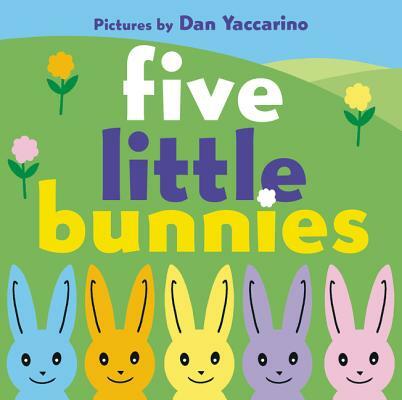 With Dan Yaccarino’s vibrant and bold illustrations bringing these little bunnies to life, this sturdy board book is sure to captivate your littlest Easter cutie.